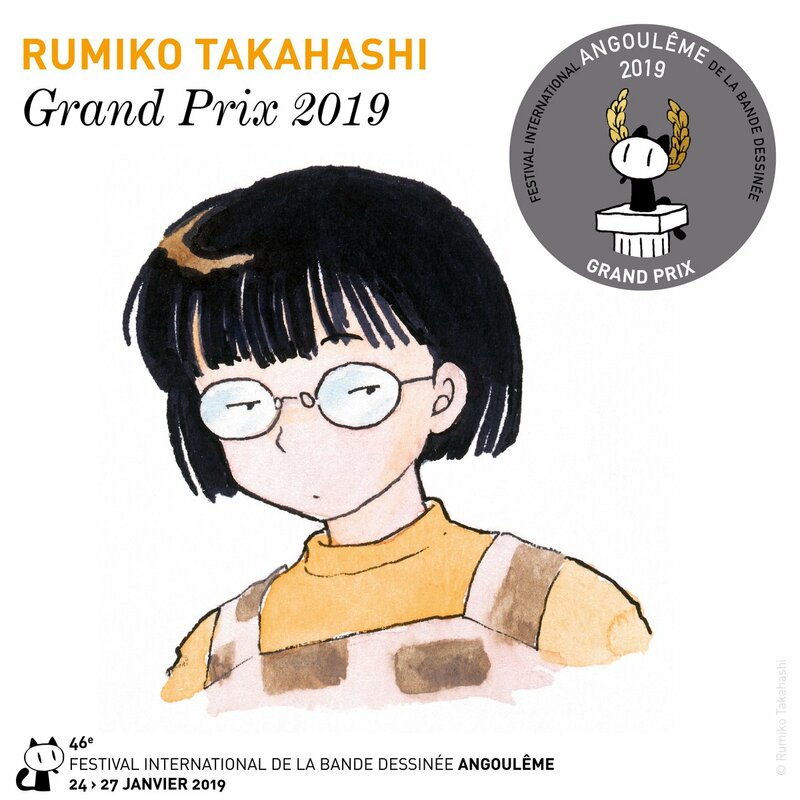 Rumiko Takahashi wins the Grand Prix at Angoulême! Home » Rumiko Takahashi wins the Grand Prix at Angoulême! It’s official, Rumiko Takahashi, one of the all time great manga-ka, has won the Grand Prix at FIBD Angoulême. 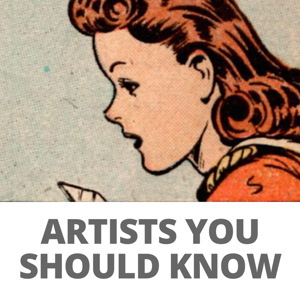 She beat out the other two finalists, Chris Ware and Emmanuel Gilbert. The honor, considered one of the greatest in comics, is a lifetime achievement award and also confers the honor of being the marshal of the next festival. In other words, there will be a spectacular Takahashi exhibit in 2020! Takahashi, creator of Urusei Yatsura, Maison Ikkoku, Ranma ½, Inuyasha and Rin-Ne. She is considered one of the most influential manga creators of all time, with her work adapted into anime, film and every other medium. At one point she was the world’s wealthiest cartoonist. She’s also only the second women and second managa artist (after Otomo) to win the Grand Prix. After all the controversy surrounding the award in recent years – both for not recognizing enough women and manga artists – this is pretty awesome. Takahashi has been a best-selling cartoonist for FORTY YEARS now. This is the comicbook equivalent of giving Hitchcock the Lifetime Achievement Award in his seventies. Yes, let’s reward a woman who refuses to provide definite conclusions to love triangles and wrap up loose plot threads, and who needlessly drags out series for years past their expiration date. 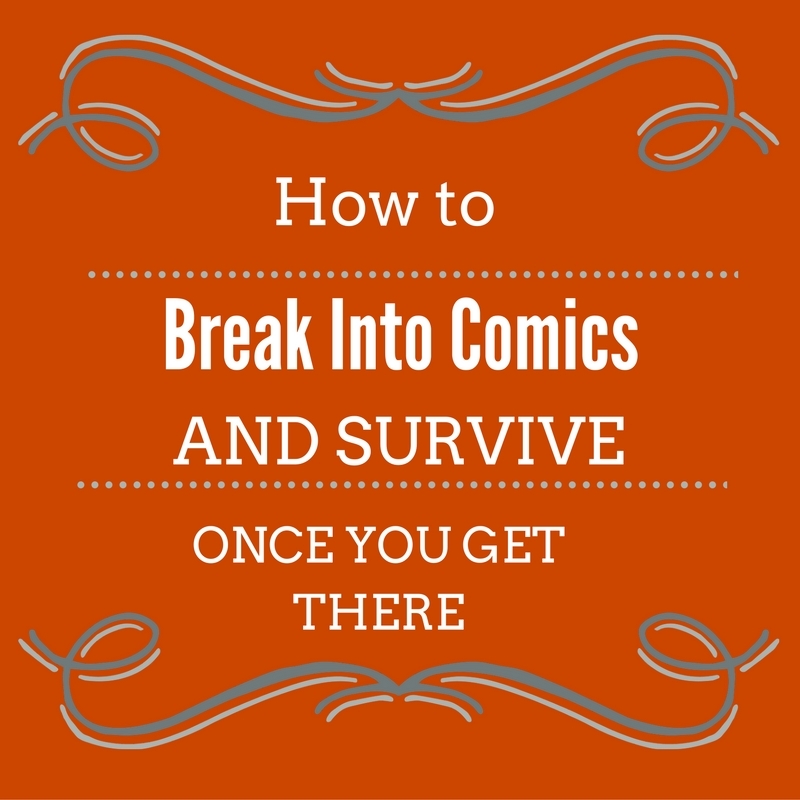 Japan is the cradle of most women who shine in sequential art.